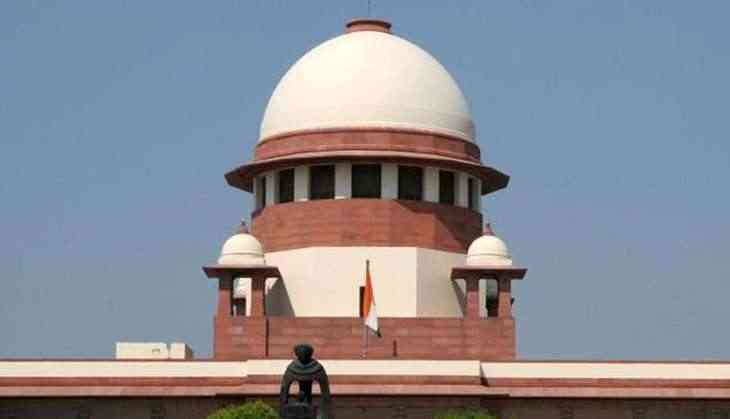 The Supreme Court on Friday rejected the plea filed by Bharatiya Janata Party (BJP) leader and senior Supreme Court advocate Ashwini Upadhyay seeking direction to give equal respect to the national song as given to the national anthem. The apex court also clubbed the petition filed by Upadhyay seeking national anthem to be played in schools with the main plea filed in the concerned matter by social activist Shyam Narayan Chowksey. Earlier, Upadhyay had filed a plea in the apex court, seeking directions to the Centre for issuing a policy to promote and propagate the national anthem, national flag and national song. Earlier on 10 February, the top court had declined to give an urgent hearing on the plea. The petition sought a direction to frame a national policy to promote and propagate the national anthem, national song and national flag in spirit of Article 51A. On November 30, a bench headed by Justice Dipak Misra, responding to the filed by Chouksey, had ordered all cinema halls to play the national anthem before the screening of a movie. However, the court later made an amendment and said there is no need to compulsorily stand up when the national anthem is sung or played as part of a film or documentary. In its earlier order, the apex court had invoked what it called "constitutional patriotism" to say that people need to stand up when the national anthem was played before screening of a film.